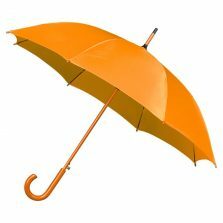 Orange umbrellas here in Orange Umbrella Heaven! 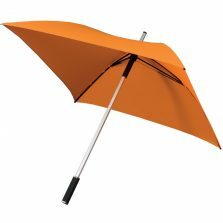 So, you’re looking for an orange umbrella. Well, you’ve come to the right place. 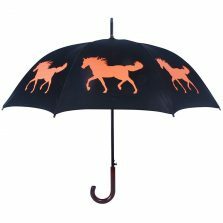 Check out our selection of orange umbrellas right here. 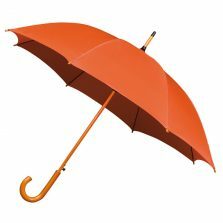 An orange umbrella always stands out in the crowd. 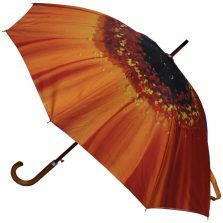 If you're looking for some bright and cheerful orange umbrellas then take a look at what we have to offer. 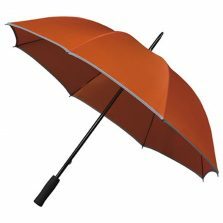 You'll find a selection of great quality, good value orange brollies for men and women. 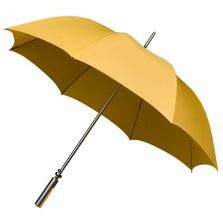 Some are auto-open, some are crook handled, some are straight handled. 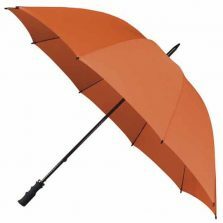 You're probably looking for an orange umbrella for the simple reason that you just love the colour. But what do you really know about the colour orange? 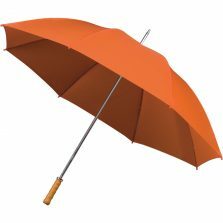 Well, here are a few facts for you to consider whilst browsing our range of orange umbrellas (care of Wikipedia). Orange is named after the fruit of the same name. 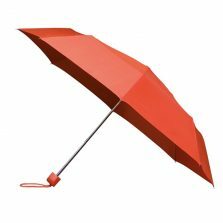 Orange is the colour between red and yellow on the spectrum of visible light. It's the colour most associated with amusement, the unconventional, extroverts, warmth, fire, energy, activity, danger, taste and aroma, Protestantism and autumn. 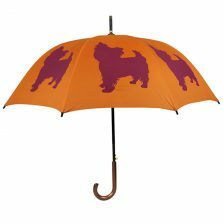 It's also the national colour of the Netherlands and the House of Orange. 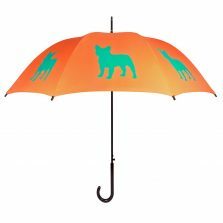 If you're looking for a compact folding or a large golf size orange umbrella, that's fine. We have those. 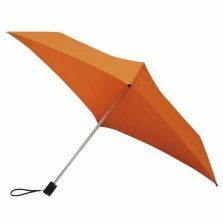 But we also have some different shaped orange umbrellas. 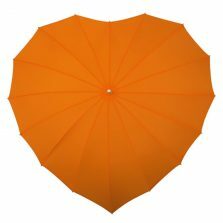 Take a look at the orange heart umbrella or the orange square shaped umbrella, for example. And finally, one last thing. 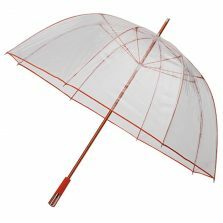 Can all of our good friends in the Netherlands stop buying up all of our orange umbrellas. Leave some for the rest of us! Thank you.